Xander Parisky, Brian Gilmer, Jennifer Harkins, Michael Karch. 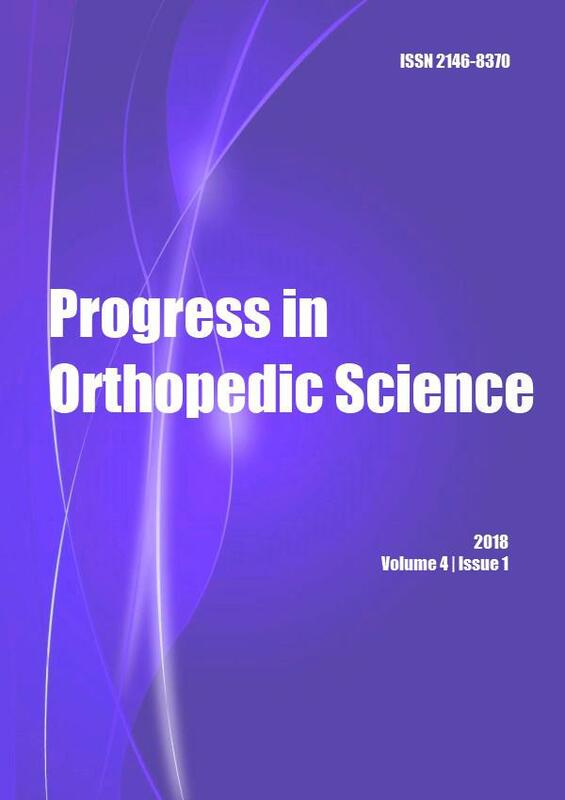 Evolving trends in total knee arthroplasty (TKA) have placed increased emphasis on shorter inpatient length of stay and minimizing opioid utilization while increasing patient sastisfaction. Liposomal bupivacaine (LB) is a novel adjunct for postoperative pain management following total knee arthroplasty. Literature regarding the efficacy of LB versus other modalities has been conflicting. It appears the method of administration of LB may be linked to outcomes. We hypothesized a multimodal postoperative analgesia protocol including systematic infiltration of LB would lead to shorter duration of stay, decreased inpatient opioid utilization, and improved pain scores compared to a similar protocol employing femoral nerve block (FNB) after total knee arthroplasty (TKA). We performed a retrospective review of data after initiation of a pain management protocol including LB and compared it to a similar control population using a multimodal analgesia protocol including FNB. LB administration was standardized with 60 mL infusion of 20 mL Exparel (Pacira Pharmaceuticals) expanded with 40 mL of a mixture including 0.25% bupivacaine, epinephrine, ketorolac, and normal saline divided into three steps of systematic infiltration. Primary outcome measures were length of stay (days), inpatient opiate usage (MED), and day of discharge visual analog score (VAS) scores. Secondary outcome measures were 90 day readmission, complications (including infection and nerve dysfunction) and revision or secondary surgery. The LB group consisted of 52 consecutive TKA patients while the FNB group consisted of 71 similar consecutive patients. LB group length of stay was significantly less in the LB group (1.1 days +/- .08) than in the FNB group (2.8 days +/- .18) (p < 0.001). Inpatient opioid usage morphine equivalent dose (MED) was significantly less in the LB group (79.22mg +/- 132.14) than in the FNB group (158.27mg +/- 67.15) (p<0.001). Mean day of discharge VAS scores were significantly decreased in the LB group (2.44 vs 0.88) (p<0.001). There were two infections in the LB group and none in the FNB group. We conclude the systematic application of LB is superior to FNB for postoperative analgesia after TKA and facilitates earlier discharge with less inpatient opioid utilization and improved patient comfort with no significant increase in complications or readmission. JBJS Reviews 2018; 6(6): e7.